Creating or updating a website that converts to sales is no easy feat. It takes a lot of strategic planning before moving on to the design. I’ve said it before and I’ll say it again – creating a website is not just about making it pretty! My job is to create websites that serve a purpose and make sales for my clients, as well as looking great! One of the most important things to do before you start your website project is figure out what exactly you want your website to do and to determine specific goals for the website. It should have a larger function than to just hold information about your business, because then it’s just an overcomplicated leaflet! For most businesses the goal is to make sales but you have to dig deeper than that. Think about your sales funnel. How do people find you and work with you? What process do they follow? For example, when people visit my website, they’ve usually come across it because of my blog posts whether that’s through social media or Google. 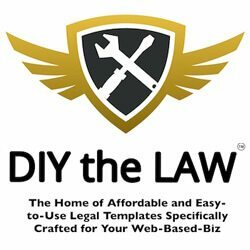 One of the purposes of my website is to provide great information to small creative businesses. I want them to keep coming back for more information. I want to make friends! I want to learn about their businesses. And eventually I would absolutely love to work with them. That’s why there’s always a way to easily convert on my website whether that’s becoming an email subscriber or booking a discovery call which then leads to a service. I used to have packages set up to buy straight away on my website but I removed them and focused on discovery calls because they convert best. In service based businesses like mine, people want to get to know someone, trust them and feel like they’re a good fit before they work with them. 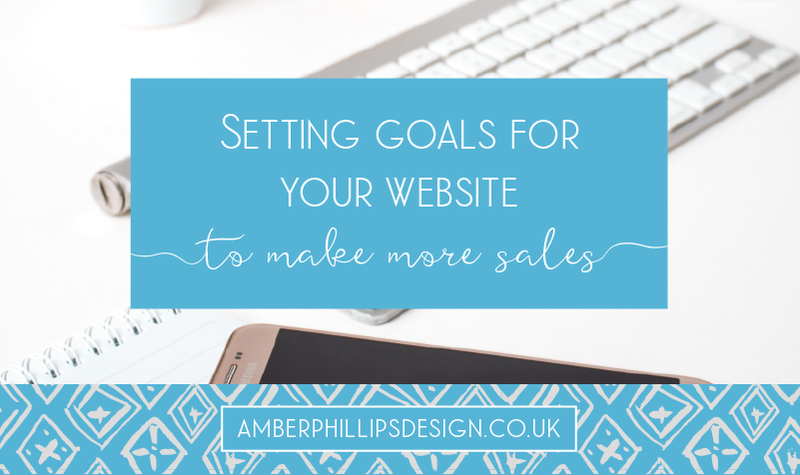 To make your website into a selling machine, first you need to have a goal, preferably a SMART goal. For example, to make my goal of booking discovery calls on my website a bit more SMART, I could say I want to book 10 discovery calls a month. It’s specific, I can measure it, it’s achievable (if I’d said 100 then that wouldn’t be achievable), it’s relevant and it’s time bound because I need to do it within a month. You can have smaller secondary goals too but just pick one to be the main focus. E.g. my main focus is booking discovery calls but my secondary goal would be to get more email subscribers on my list. – Who is your target audience? Try to narrow down to a really specific avatar. – What is the purpose of your website with that person in mind? E.g. to provide value so that she can build her dream business and to show my expertise so she’d like to work with me. – Determine your sales funnel. E.g. Facebook post > read blog posts > book discovery call > book a website package. – What is your goal for the website? – Dig deeper, think about your sales funnel. E.g. to book more discovery calls. Now, create your website around your goal, keeping in mind your target audience and your purpose.